This module is the third in the Fire Ecology and Management Series. The module is designed for courses that support natural resource disciplines such as Forestry, Wildlife and Environmental Science. Although the module can be taught independently, faculty should consider teaching as part of the series. 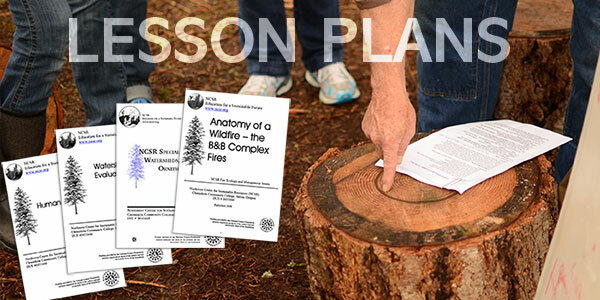 Specifically, the modules The Ecological Role of Fire and Historical Fire Regimes and their Application to Forest Management are designed to prepare students for the activities in this Anatomy of a Wildfire – B&B Complex Fire module. In this lecture-based module the B&B Complex Fire in central Oregon is examined as a case study to introduce the basics of wildfire behavior in the context of historical fire regimes. A PowerPoint presentation describes recent changes in fire frequency and intensity, how fire histories are determined, wildfire progression, methods for post-fire assessment and post-fire recovery and rehabilitation.